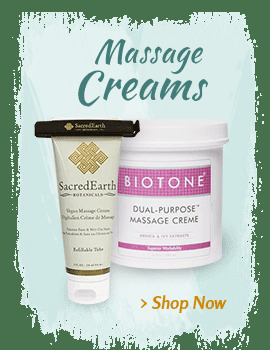 While it may not seem that massage creams matter, massage lubricants can actually be the difference between delivering an amazing massage or not. 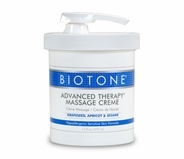 When you are shopping for massage creams and lotions, consider Biotone. 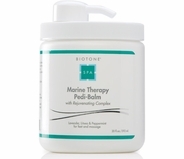 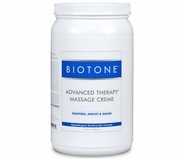 Biotone Massage Lotions and Creams are one of the leading products used by massage therapists and estheticians around the world. 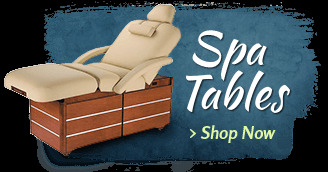 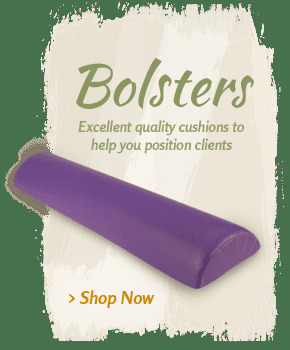 MassageTools offers an extremely diverse selection of this sought-after massage therapy tool. 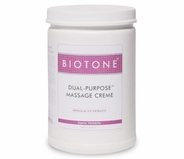 Biotone - Dual Purpose Massage Cream 14 oz. 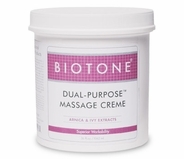 Biotone - Dual Purpose Massage Cream 36 oz. 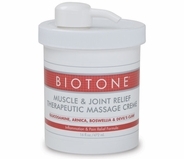 Biotone - Dual Purpose Massage Cream 128 oz. 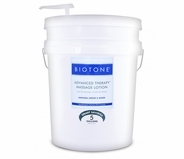 Biotone - Advanced Therapy Massage Lotion 8 oz. 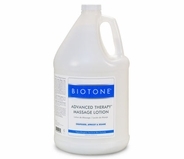 Biotone - Advanced Therapy Massage Lotion 64 oz. 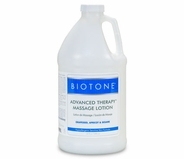 Biotone - Advanced Therapy Massage Lotion 128 oz. 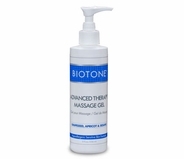 Biotone - Advanced Therapy Massage Gel 8 oz. 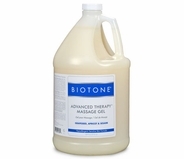 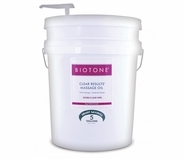 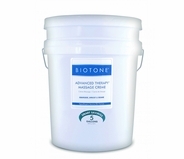 Biotone - Advanced Therapy Massage Gel 64 oz. 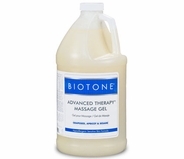 Biotone - Advanced Therapy Massage Gel 128 oz. 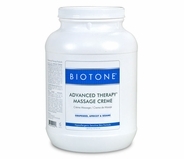 Biotone - Advanced Therapy Massage Cream 16 oz. 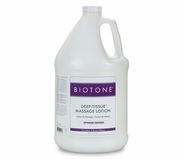 Biotone - Deep Tissue Massage Lotion 8 oz. Biotone - Deep Tissue Massage Lotion 64 oz. 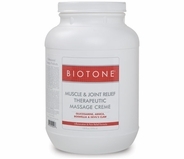 Biotone - Deep Tissue Massage Lotion 128 oz. Biotone - True Balance Massage Gel 8 oz. 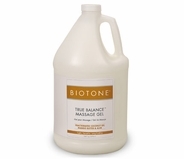 Biotone - True Balance Massage Gel 128 oz. 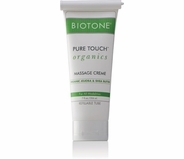 Biotone - Pure Touch Organics Massage Cream 32 oz. 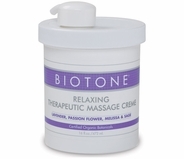 Biotone - Pure Touch Organics Massage Cream 128 oz. 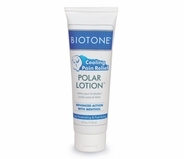 Biotone - Polar Lotion 4 oz. 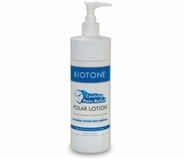 Biotone Polar Lotion 16 oz. 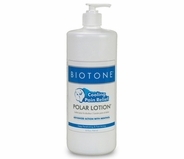 Biotone Polar Lotion 32 oz. 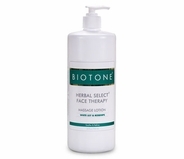 Biotone - Herbal Select Face Therapy Massage Lotion 32 oz. 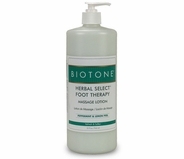 Biotone - Herbal Select Foot Therapy Massage Lotion 32 oz. 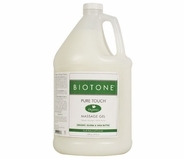 Pure Touch Organics Massage Gel 8 oz. 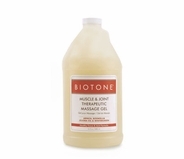 Biotone - Muscle & Joint Therapeutic Massage Gel 8 oz. 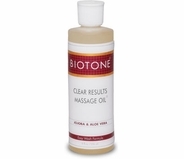 Massage creams and lotions are different from the typical products found in the drugstore. 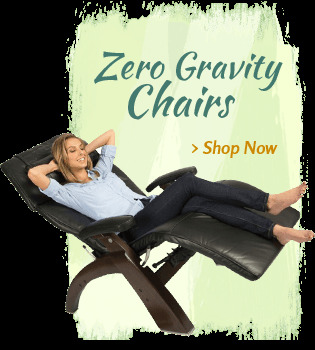 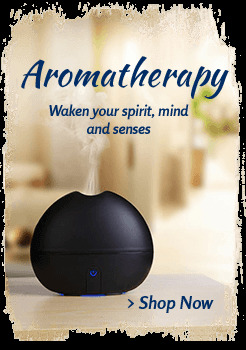 They are specifically designed for massages, offering a wealth of benefits from relaxation to aromatherapy. 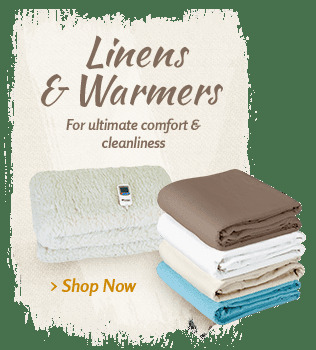 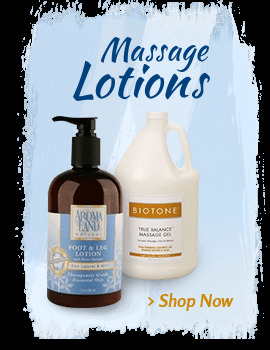 Massage lotions, creams and gels are designed to deliver the best massage result and are specially formulated for massages, unlike regular lotions. 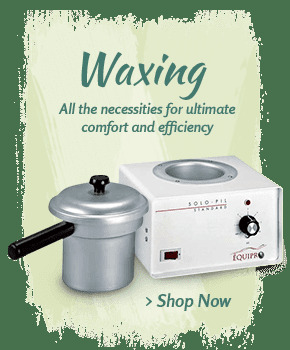 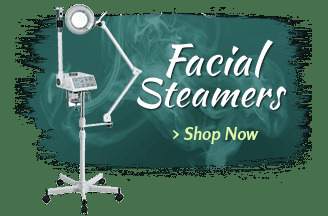 Explore the selection of high-quality Biotone massages lotions and creams at MassageTools to find the right one for your salon, day spa or traveling masseuse position. 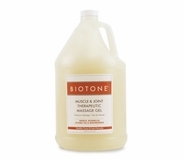 Choose from Biotone massage lotions, creams and oils that come in a wide range of sizes when you buy from MassageTools. While smaller containers of Biotone massage cream are perfect for testing a new product or independent massage therapists who move their own gear, bulk sizes are often the preferred options for larger practices and spas. 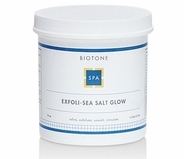 Find the perfect Biotone massage gels, oils, lotions and creams for your professional massage needs at MassageTools. 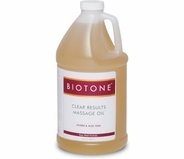 Our product specialists are available if you have any questions about any of the Biotone massage lubricants.